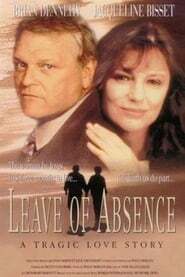 A man asks his wife for a ‘leave of absence’ in order to care for his mistress who is dying of cancer. An obsessive fan rescues a famous musician from a car crash, then takes her to his secluded lighthouse. Last movie of Zero Woman Series! The serious crime unit of police will do anything to conclude a case, even kill people. Few people in the unit know the truth…. A cast of unknown performers are used in this drama about child soldiers fighting a war in an unnamed African country. Based on the true story of Oberleutnant Franz von Werra, the only german prisoner of war captured in Britain to escape back to Germany during the Second World War.